The General Assembly has entrusted the search for suitable candidates for the positions of judges at both Tribunals to the Internal Justice Council. 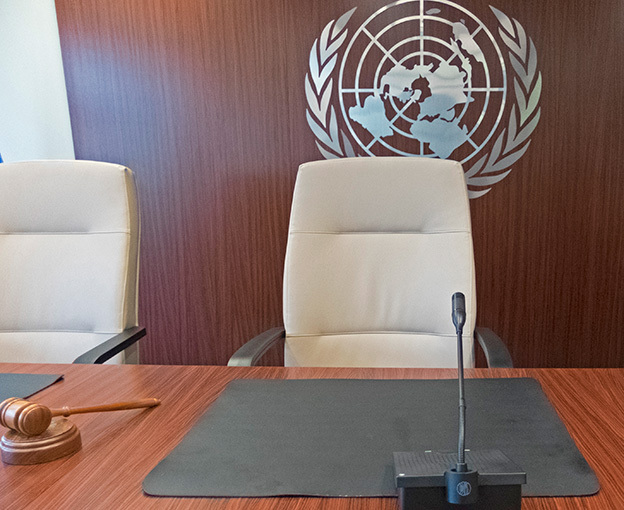 Whenever there is a vacancy at either Tribunal, the Council – upon a thorough selection exercise – provides its views and recommendations to the General Assembly on two or three suitable candidates for each vacancy on the United Nations Dispute Tribunal and the United Nations Appeals Tribunal, with due regard to geographical distribution and gender balance. At present, there are no vacancies at either Tribunal and the Council will not consider unsolicited applications. When a vacancy arises, an announcement will be made on this page inviting applications from qualified candidates.